We’re the people behind the cyclist in every commute, every cruise through the park and every hard-fought race. 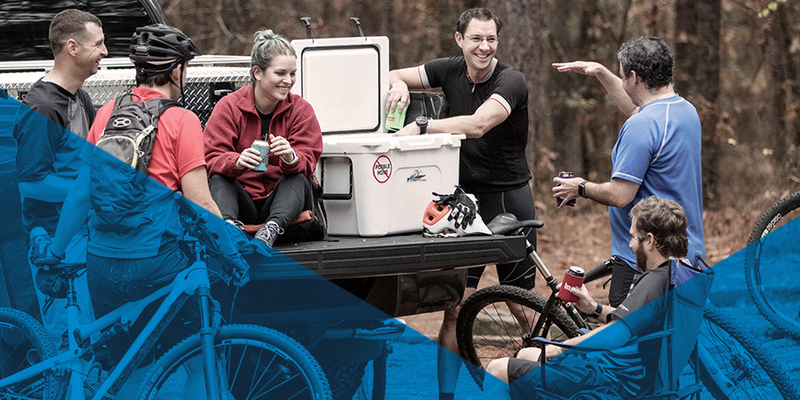 We’re the team of innovators, adventure seekers and big thinkers who equip the bicycling industry with the best brands, smartest business solutions and experiences that help it grow. We’re the advocates that know we can change the lives of bike riders and cyclists for the better. Come discover the human side of the bicycle business with HLC.